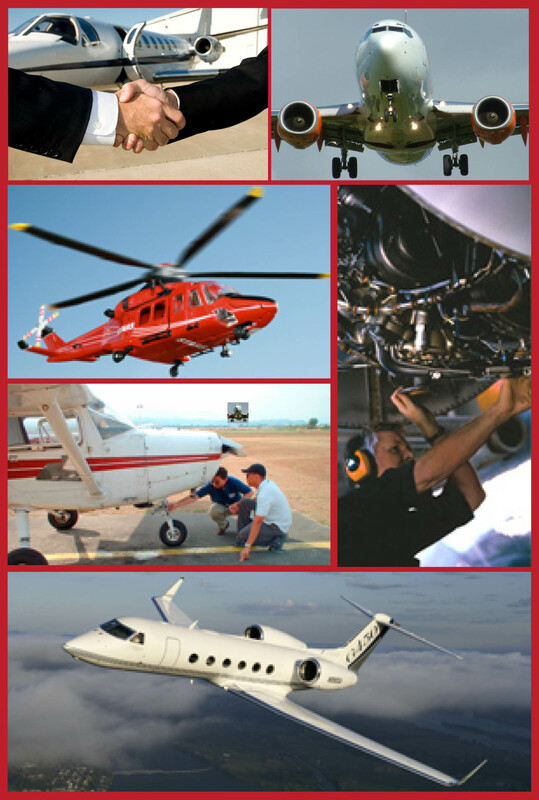 Get the tools you need for positive FAA interactions from a company with over 1000 years of collective FAA, NTSB and industry experience. "I have a much better understanding of the impact the FAA has on regulatory compliance, the challenges that can occur, and how to mitigate issues with FAA." "The instructors' experience was very evident making the topics interesting and related to real world events that we encounter." "I will use this information immediately. I was impressed with the instructors' interaction and flow!"